After Part 1, shebi na Part 2 remain? Don't worry. Unlike Nollywood, there's no Part 3 or 4 to this saga (sheepish smile). Just in case you didn't read Part 1, here it is. Another point the movie, Evil Men, raised was Education, which is of course what I was interested in for reasons I shouldn't have to spell out. Specifically, the question was whether or not to allow a dead man's sons go and learn a trade (i.e. become apprentices) OR send them to school. [Side Note: If use the term 'Freedom' to refer to an apprentice finally completing his apprenticeship and gearing up to be his own oga, then what do we call an Alsatian dog breaking loose from its job of guarding a house to 'manage' its own 'business?' Strike out the possibility of a rabies infection. Freedom too, or Rebellion? Okay, back to Planet Earth. #OffOnATangent]. 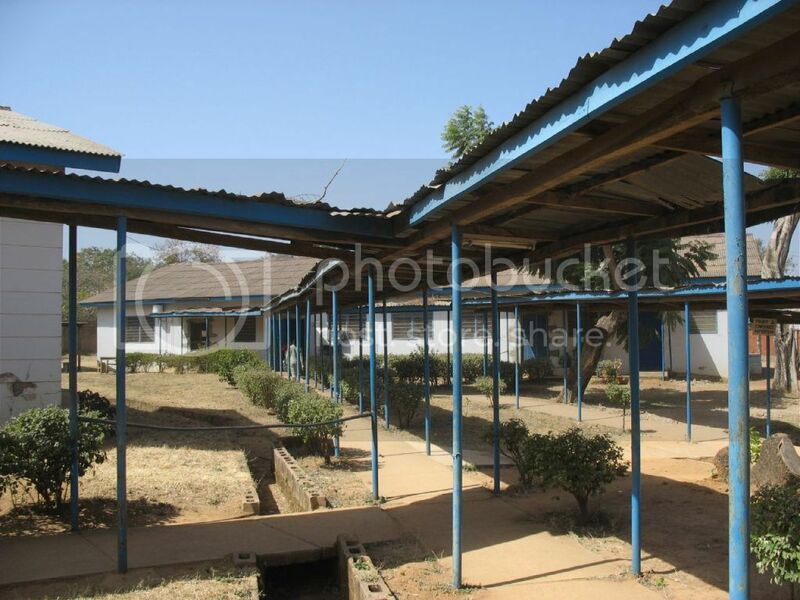 Another issue raised was this: Building hospitals in rural areas. One of the characters said something that I can't forget. He said that it is not that people have not tried to build hospitals or improve their villages, but those who have tried have either: (A) Been killed, or (B) Almost died. Of course, most people would not want to die just to improve their village or community. I can't say that I blame them. How much progress can you really make without the government's input? 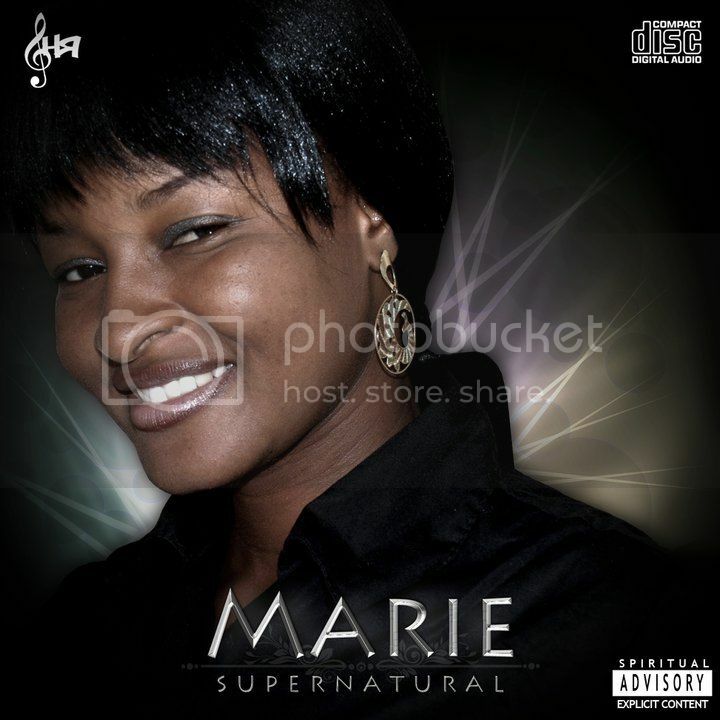 Marie's song "Iwo Ni" off her "Supernatural" album is featured here today. Likes: I like the general flow of the song. It just works. I have no complaints about the beats because they enhanced the song and did not weigh it down or detract from the vocals. The songwriting for the verses (the parts Marie sings as solos) was simple and jelled with the general flow of the song. Repeating 'Iwo ni mo feran' kept hitting the thrust of the message home, which is good because that's the part of the song that you'll most likely remember. Marie's own adlibs which were more pronounced towards the end of the song were sweet but were a bit drowned out by the background vocals. Thankfully, she pronounces the words of the lyrics well so I had no trouble figuring out what she was saying. That's always a plus :-) The male voices in the background doing the whole 'gangster' thing (Repeating 'Eh, Eh!') were fine only because they were muted, relegated to the background and used sparingly. They were not terribly distracting. Dislikes: The rap actually slowed the song down. Why? The tempo of the rap was not the same as the tempo of the song. The background vocals could have been blended a LOT better and the adlibs by the background vocals sounded a bit like they were screeching in some parts. The soprano part basically needs to be toned down and the other parts increased a bit more to make it sound more balanced. Possibly because she's singing soprano for the most part, she sounded like she was going off key in a few parts, but she was able to recover and get back on track. I was thinking on my be last nite... Why are some people just wicked for no reason? I still dont have an answer to that. The truth is that for Nigeria and some other villages to develop, some people just have to die cos they have decided that as long as they are alive, there will be no emancipation. My dear you are very right. Good people are not encouraged in anyway to do the good they will. Education/Literacy level is one big factor cuz people hate change and it will only take people on the same level to first understand and probably accept the change/progress. Still within the sphere of evil men, the level of education of 'the ones' bombing around (for lack of a better name) is a pointer to that fact. But then again too much education can be another wahala (But it's preferrable jare). Atilola: I am still wondering too and I still don't have an answer to that either. The heart of man is desperately wicked, like the Bible says. At the end of the day when you hear their justification for their wickedness, their excuses can be so lame that you wonder, "So you took someone's life just because of that?" That's why they are Evil Men. Having a black heart is not the preserve of the black man. I refuse to believe this simply because evil rears its ugly head in other races as well. I do agree that we have to change the way we do things and that will start with the way we think. But it is something that we CAN change. Michael: I'm with you on this one o, i.e. too much education is preferable to illiteracy. I am not sure you can be too educated sef. Knowledge is good, but wisdom is even better. I really really like your hypo. That's a different way of looking at this issue, and it leads to the same conclusion that Atilola had mentioned: Some people have to step out of the way for Nigeria to move forward because they have decided that their own lives alone will progress and the whole country will remain stagnant. Or better still, to borrow your term, they are just "myopic." But like I said to Jemima on the black man / black heart thing, I totally disagree. 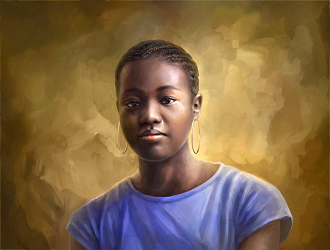 We cannot afford to label our own race as being INNATELY evil. That's already a stereotype that must be gotten rid of. There are many dimensions to evil and this is just one example. True that! Knowledge is good but wisdom is better...sank in real good. God bless where it came from. Yes, wisdom is better. Glad it sank in. Amen!